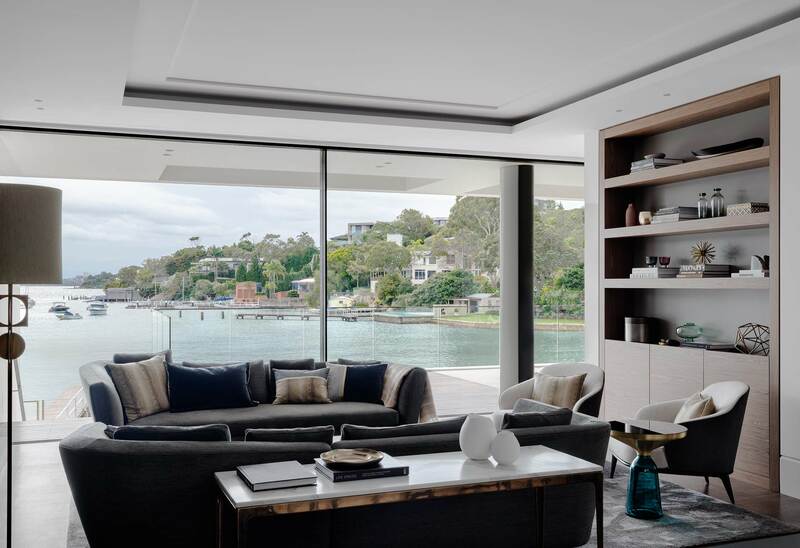 Nestled in a beautiful bay on Sydney Harbour, this new home is a stunning architectural statement, in keeping with it’s setting, both on the street and the water. 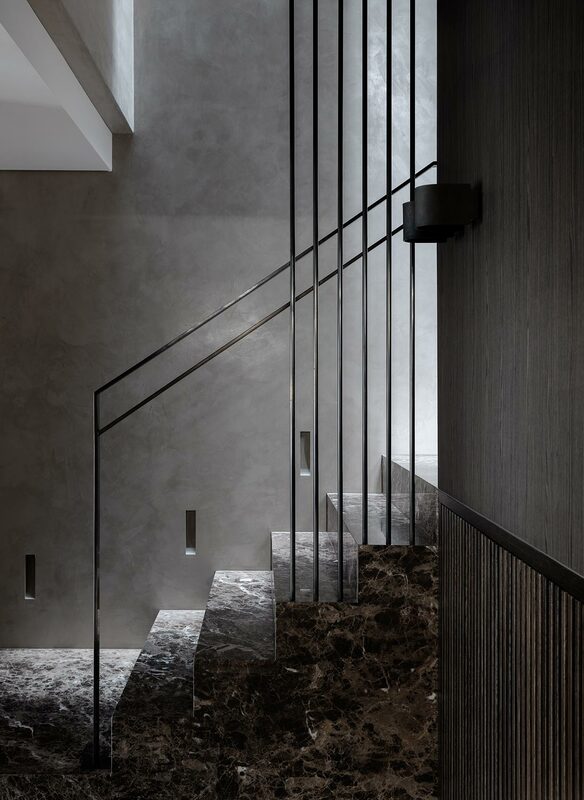 The interior is a highly detailed, graceful design with a subtle interplay of proportion and materials resulting in a tranquil and refined home. 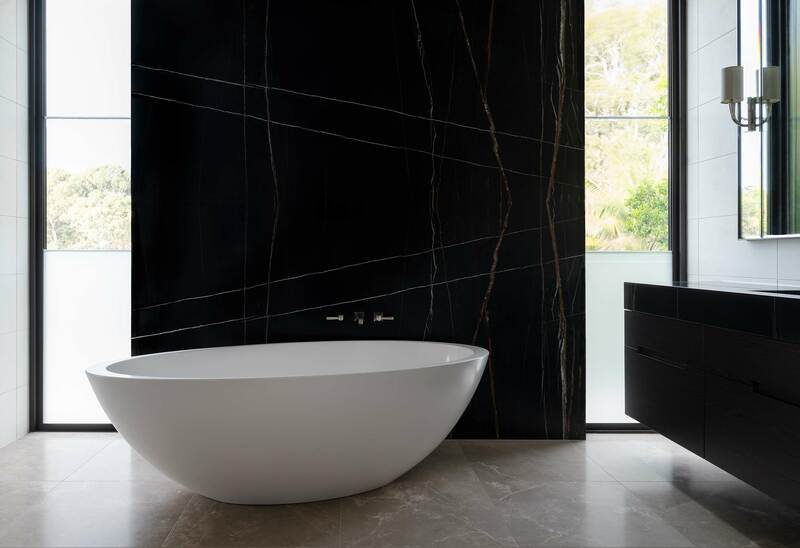 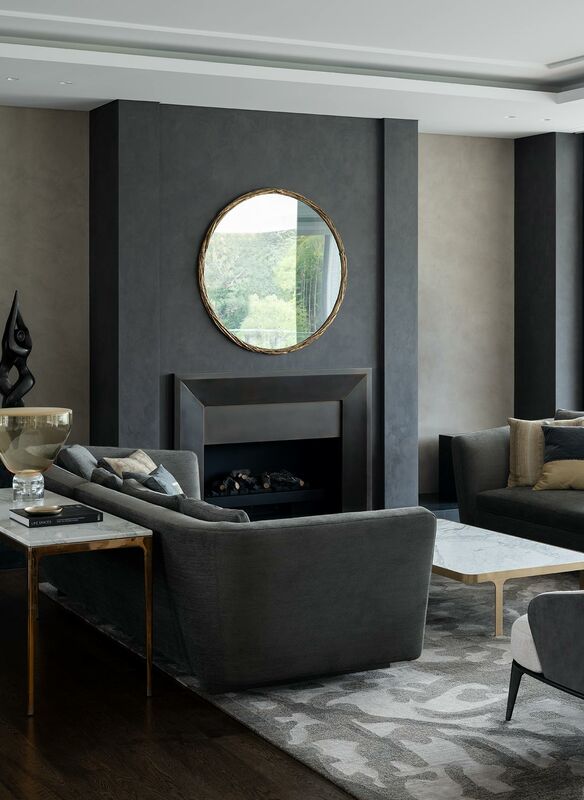 The palette is restrained and sophisticated with elegant features. 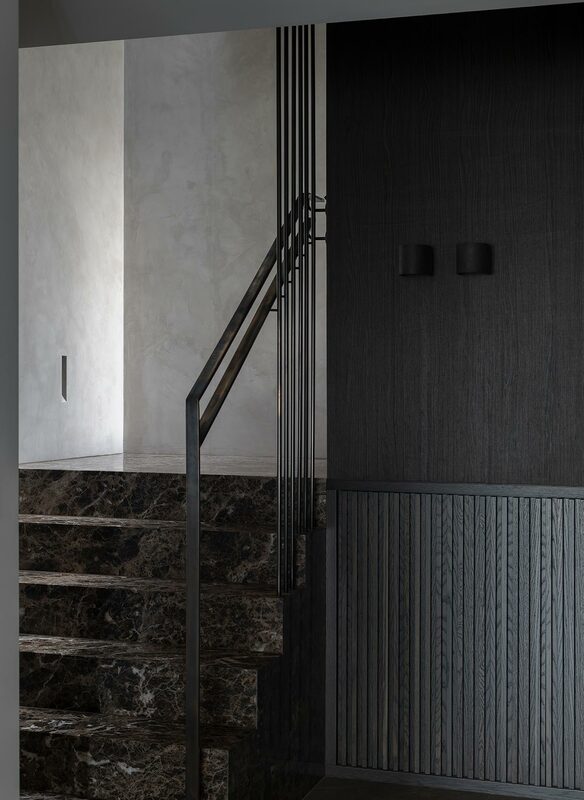 A deep charcoal stucco wall brings contrast to the interior as does the staircase as it winds through the three levels, creating a solid core. 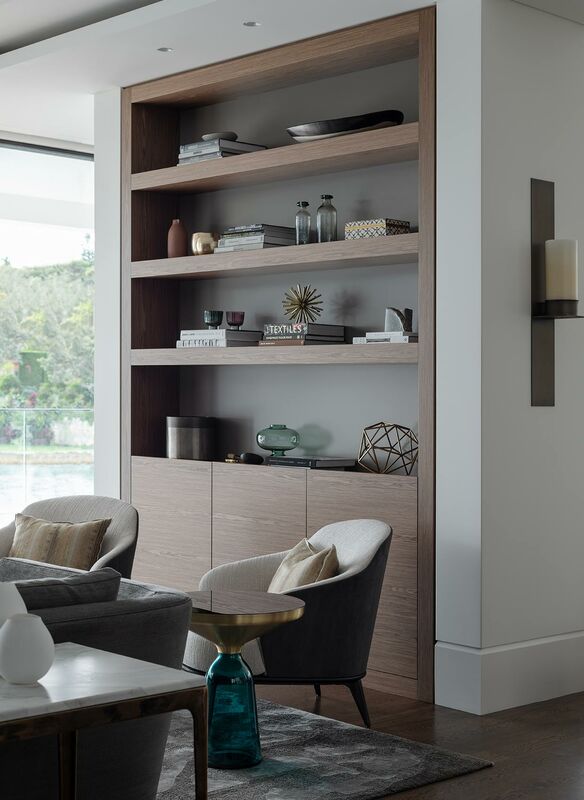 This was another successful collaboration with the architects and builder that we worked with on Peninsula House. 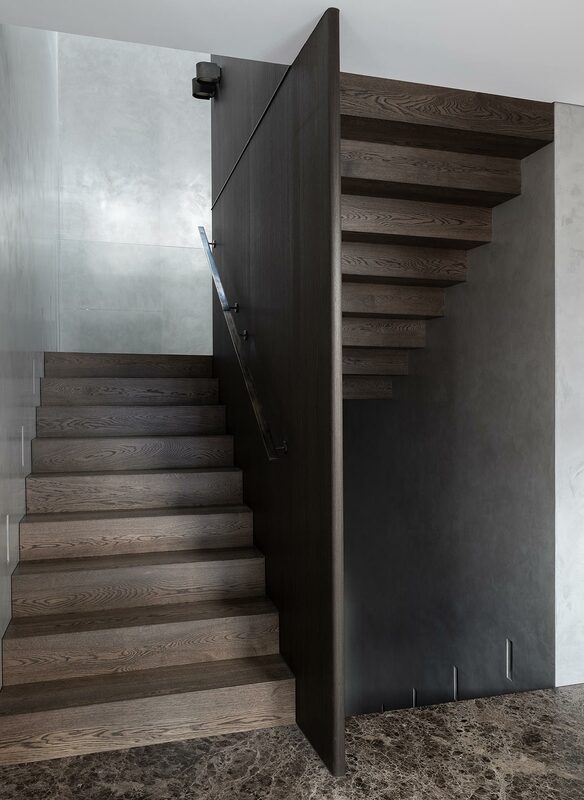 Meryl Hare + Victoria Cybulski (Project Designer) + Anna Douglass.